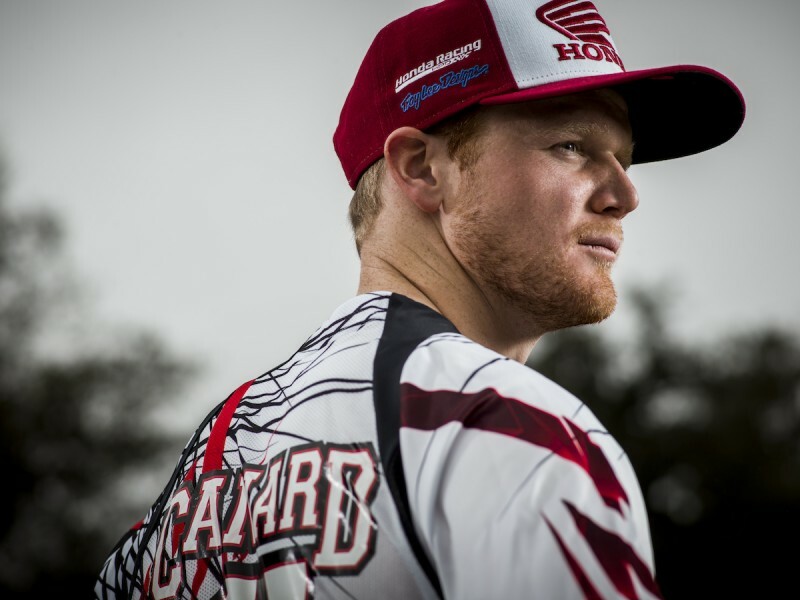 TORRANCE, Calif. (March 24, 2015) – Team Honda HRC’s Trey Canard underwent successful surgery today at the Oklahoma Sports Science & Orthopedics (OSSO) in Oklahoma City, Oklahoma, to repair the radius in his left arm that was fractured in a crash during round 12 of the AMA Supercross series at Detroit’s Ford Field on March 21. During the operation, doctors applied a carbon fiber plate, replacing another plate that had been applied in November 2013, following a different arm injury. In addition, doctors inserted eight screws and performed a bone graft to ensure optimal healing. With an estimated recovery time of six to eight weeks, the Oklahoman will immediately begin rehabilitation in preparation for the AMA Pro Motocross Championship, which begins May 16. 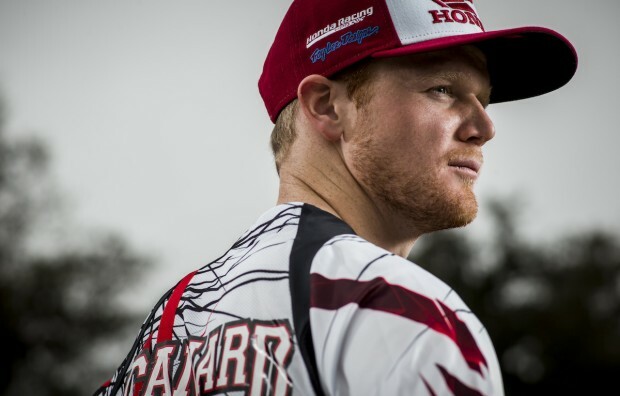 At this point, Team Honda HRC has no plans to use a replacement rider during the Supercross series.